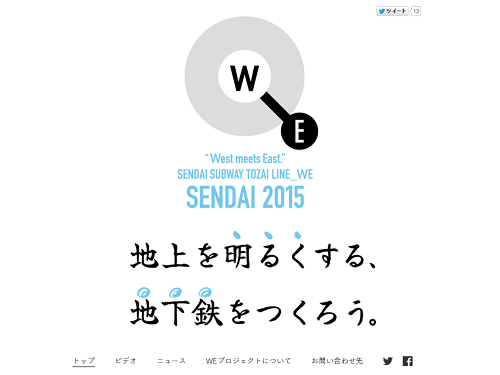 “WE Tozai Subway Line Project in Sendai City” official site opened. | Umari Inc.
“WE Tozai Subway Line Project in Sendai City” official site opened. copyright © 2019 umari inc. all rights reserved.